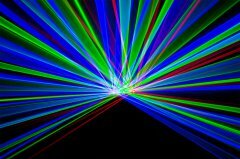 What is a DJ laser? 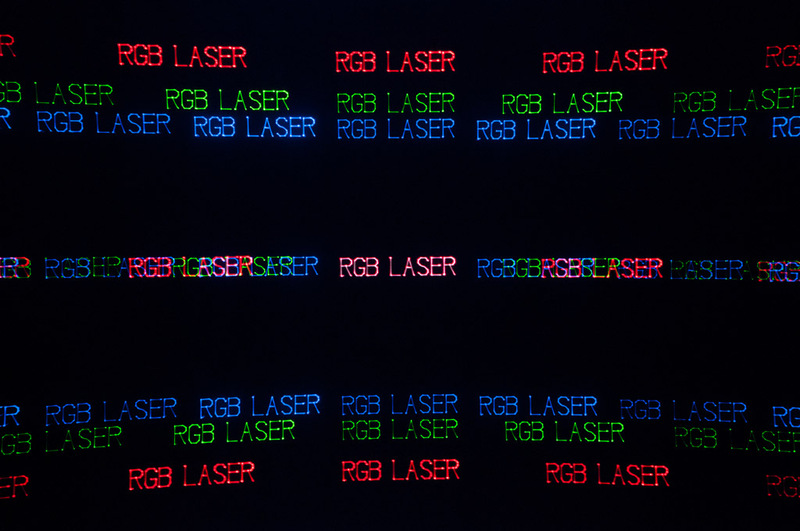 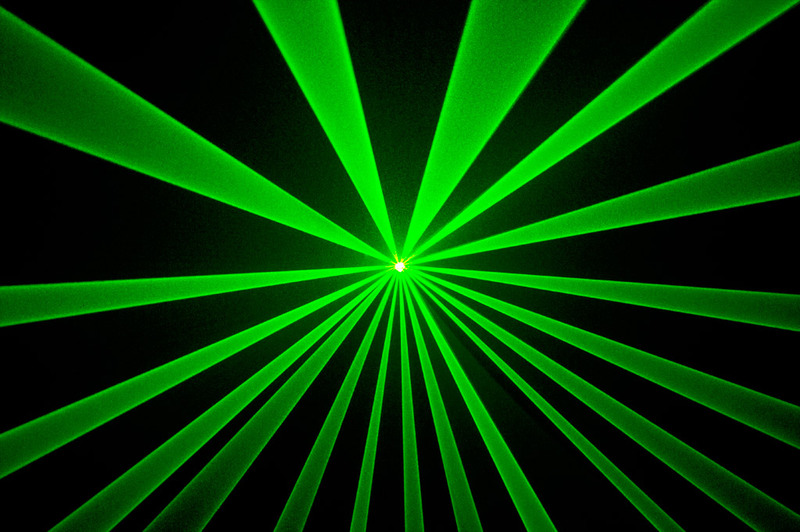 A DJ Laser is not a specific type of laser light, but it more describes the field of use of the laser. 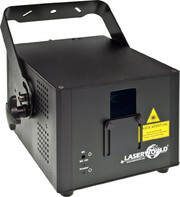 DJ Lasers usually are in the semi professional range and most of them come with sound to light and stand alone mode. 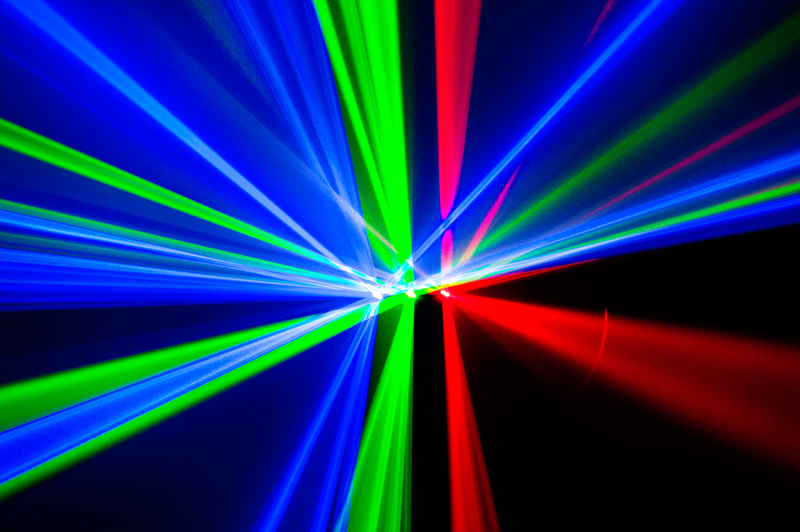 In most cases DJ Lasers also have a DMX control option. 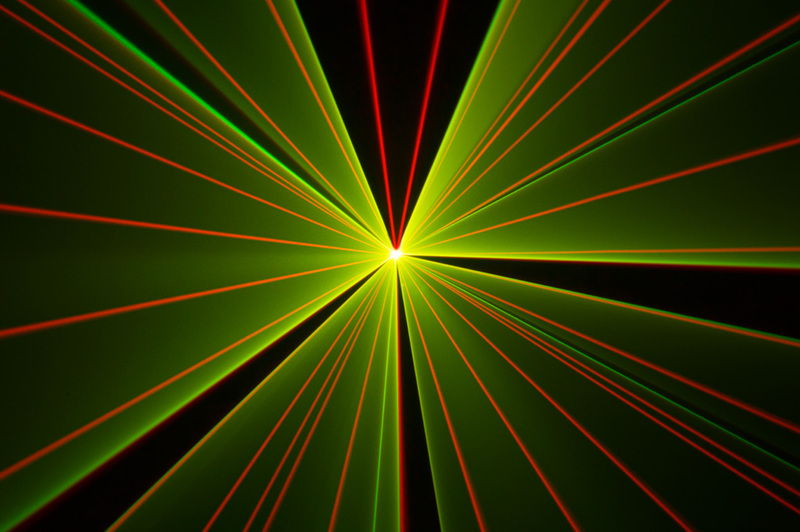 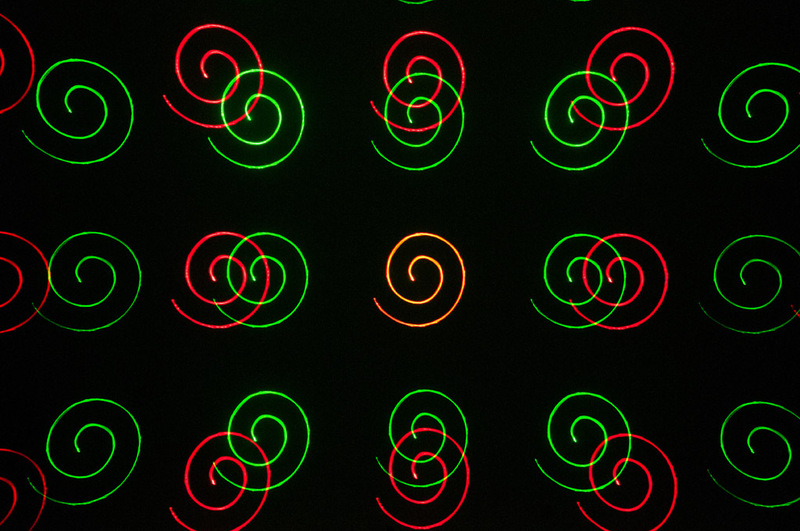 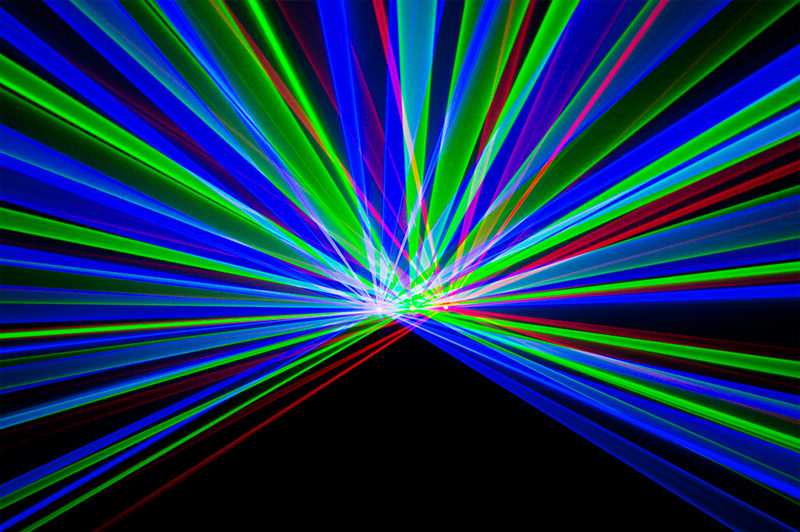 As it is not a clear definition, sometimes more and sometimes less pofessional solutions are used as DJ lasers. 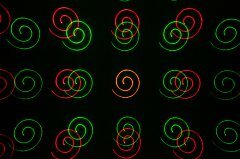 Most mobile DJs that use our products rely on systems of the Ecoline Series and the Club Series. 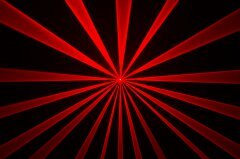 Those are very easy to operate and don't necessarily require any programming. Which show laser suits best for DJs? A DJ Laser is a perfect lighting device for the entertainer on the go. 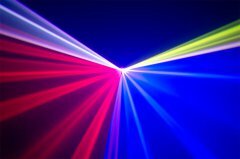 DJ show laser systems are compact, light in weight, easy to use and therefore the ideal lighting equipment for mobile DJs, entertainers and musicians. 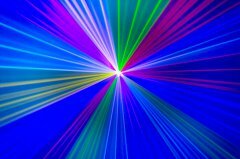 DJ lasers can project single or multi-color beams and room-filling effects to impress audiences at clubs, bars, pubs and private parties. 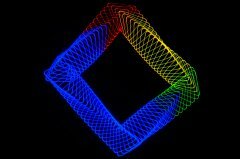 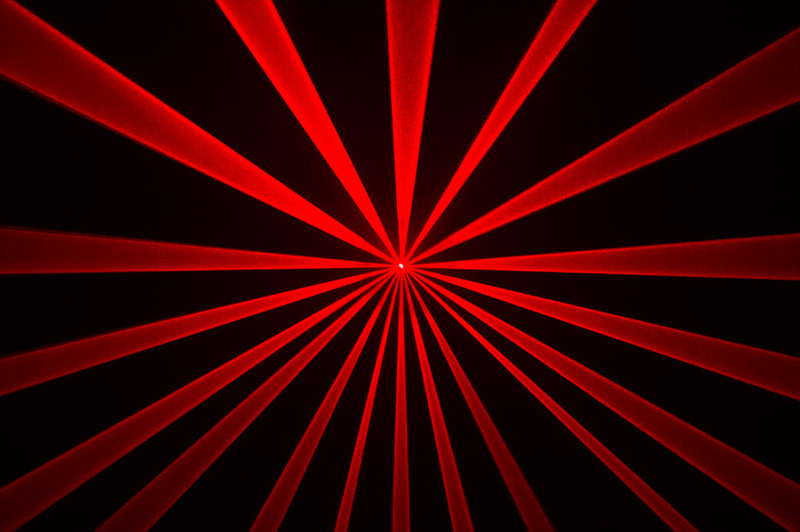 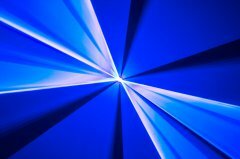 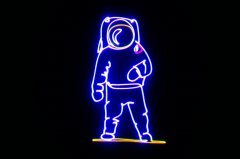 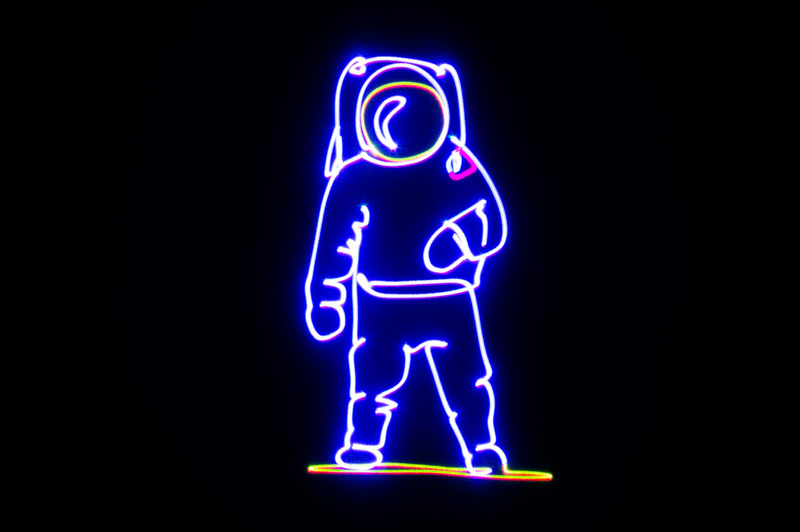 Creating focused laser beams and animated effects and patterns on walls and ceilings, DJ laser light systems may be used with or without fog systems as well as bounce mirrors, projection screens and other equipment. 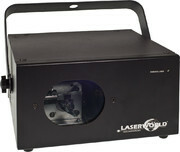 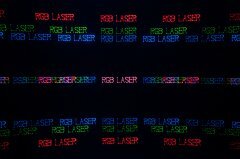 Here you can find popular Laserworld DJ Lasers. 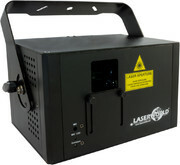 Click on a particular show laser to display more information form our shop.